Every one need the healthy skin and hair, but it requires a lot of hard work and discipline in order to achieve this. There is a very big list of do's and dont's but practically speaking it would not be possible to follow all those foods in a single given day. So, I have identified a list of foods that can easily be followed by any one in today's busy schedule. 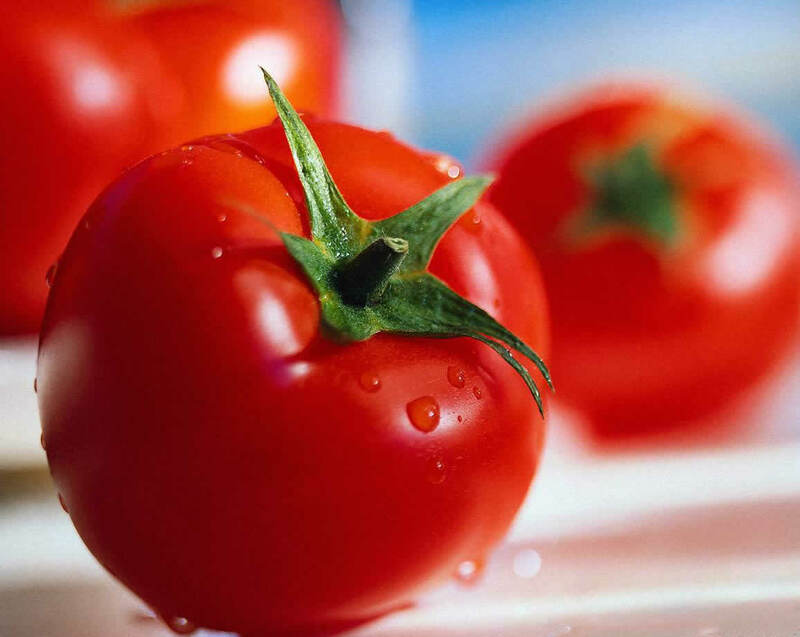 1) Tomatoes - One knows, the color of tomato is red due to its chemical content, Lycopene. The chemical is considered as best anti-aging oxidant which prevents the skin from harmful UV rays. Also its rich in Vitamin-C content helps in bringing natural shine to hairs. Consumption of cooked tomato is also considered good for digestive system. You consume this everyday. 2) Walnuts - This has rich content of omega-3 fatty acids which are good for healthy skin plus stronger bones. Consumption of 1 complete walnut every morning helps in maintaining a protective layer for the skin and helps the one away for skin related allergies. Have one in the morning. 3) Yogurt - The most important advantage of consumption of yogurt is it contains less number of calories. Its excellent source of Calcium. Also, Lactic acid property of yogurt helps in hydrating the skin. Also it has cooling effect on the body. Start consuming this with lunch. 4) Green Tea - We always read, instead of having tea in morning go for Green Tea because of its numerous natural benefits. Plus its prepared so fast, it saves lots of time and in the short duration it provides billions of benefits. This power drink is also packed with antioxidants, which will help your skin look younger and healthier overall. It improves digestive system. Have this in the morning. Check Green Tea Benefits. 5) Dark Chocolate - Its good for heart. If you carry a bunch of dark chocolates with you, then you are doing wonders. Dark chocolate helps skin stay hydrated and protects skin from sun damage, and contrary to popular belief, chocolate does not cause acne. Keep them in your bag. If you include these 5 in your daily diet you will remain healthy for years and you will help your self from severe heart problems. The most important advantage of above 5 products is they are easily available and they do not demand any extra time from your daily schedule.